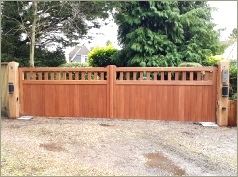 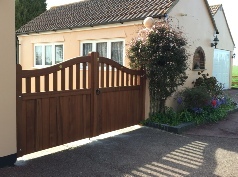 Our range of Wooden Driveway Gates has developed over the years and we feel that we offer an attractive and affordable solution for any opening. 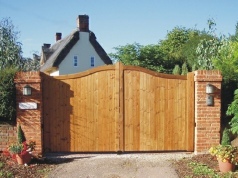 All the gates here are made using time-proven construction methods including mortise and tenon joints. 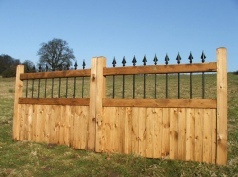 We have designs that offer maximum privacy and others that allow some visibility. 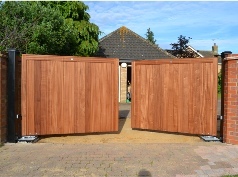 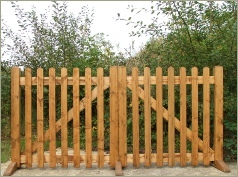 Most gates can be made in either softwood or hardwood. 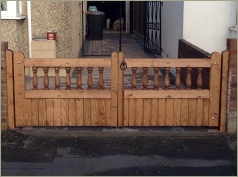 Many customers also order a side gate in a similar style to our driveway gates for pedestrian access. 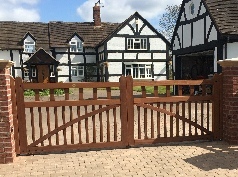 If you are planning to have automated gates, we strongly advise you choose the 70mm thickness for the frame as it’s strength will help stand up to the forces applied. 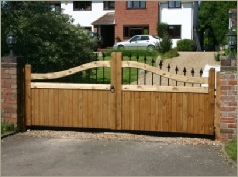 All these gates can be made to measure including height adjustments. 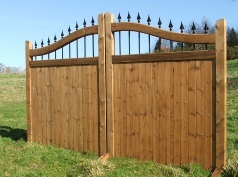 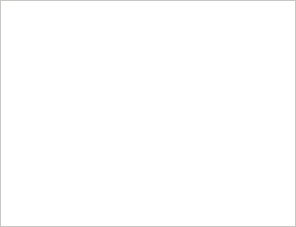 If you require sizes larger than the maximum allowed online, please contact us for a quote. 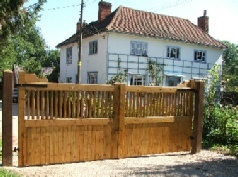 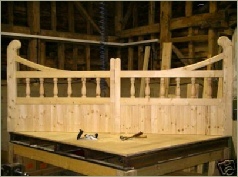 These are high quality wooden entrance gates made by us here in Suffolk.